Saddle up! 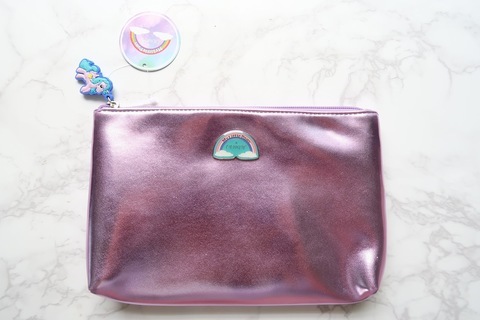 Stash your entire travel routine in the My Little Pony Makeup Bag. 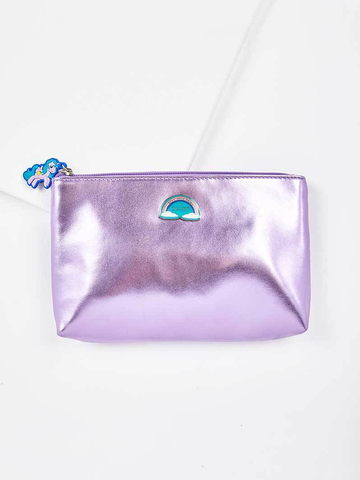 The large metallic purple bag features a Princess Sparkle zipper and adorable patterned lining. 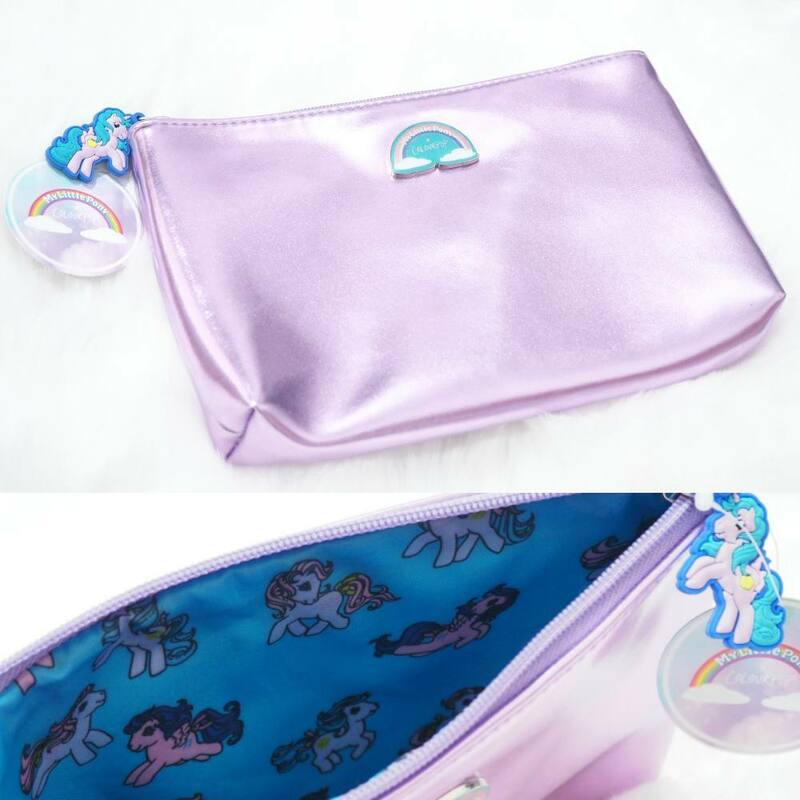 The entire collection fits in the bag, so you can take your ponies everywhere you go. 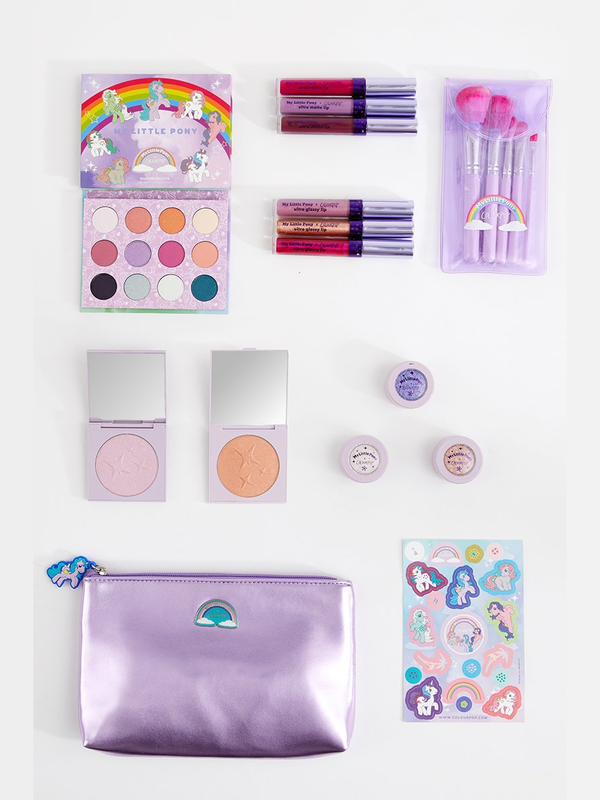 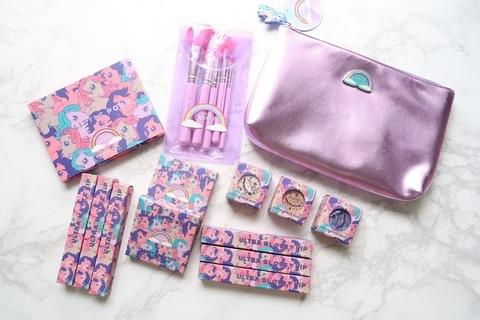 Get the entire My Little Pony makeup collection!